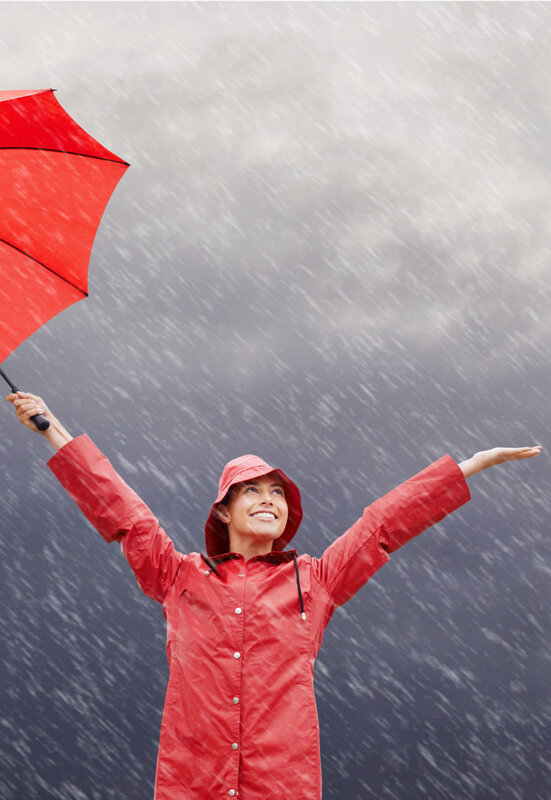 Our TITEX® range of fabrics have for many years been the foundation of our fabrics used for rain garments. The rough wear and tear that these kinds of fabrics undertake makes NX qualities from our TITEX® range one of the preferred choices when manufacturing children’s and adult’s waterproofs clothing. The fabrics can be lightweight or heavyweight, the handle soft, and the great weldability properties ensure the parameters any garment manufacturer asks for. The qualities are available in any colour imaginable. Even transfer prints and embossing’s on the fabric are possible. Working closely with transfer-paper manufacturers gives us a unique possibility of letting our customer have the exact surface they require to make their finished products stand out. Working closely with textile suppliers, allows us to offer a multitude of jerseys in polyester or polyamide, weaves in cotton or polycotton, brushed fabrics or towelling and non-woven to be used as backing on our fabrics. Even coloured fabrics can be offered. Our fabrics can be offered in weight ranges from 160 grams to 600 grams pr. square meter, and should our standard products fall outside of your requirements, we will develop a specific fabric to meet your wishes. For lighter products, we also offer a range of direct coated woven polyester or polyamide in weights of 60 grams and up.